Keeping a house clean can be dreadfully complicated. 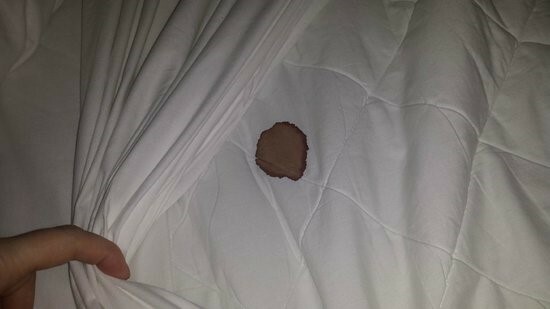 No matter how much work you put into preventing a mess, stains still seem inevitable. And once you get something stained, more work will be required to remove it. The thing is they really don’t have to be that complicated. All you need to know are some quick cleaning hacks to make sure every surface in your home looks spick-and-span with minimal effort. Sometimes, it can be difficult to keep mud from getting into the house. 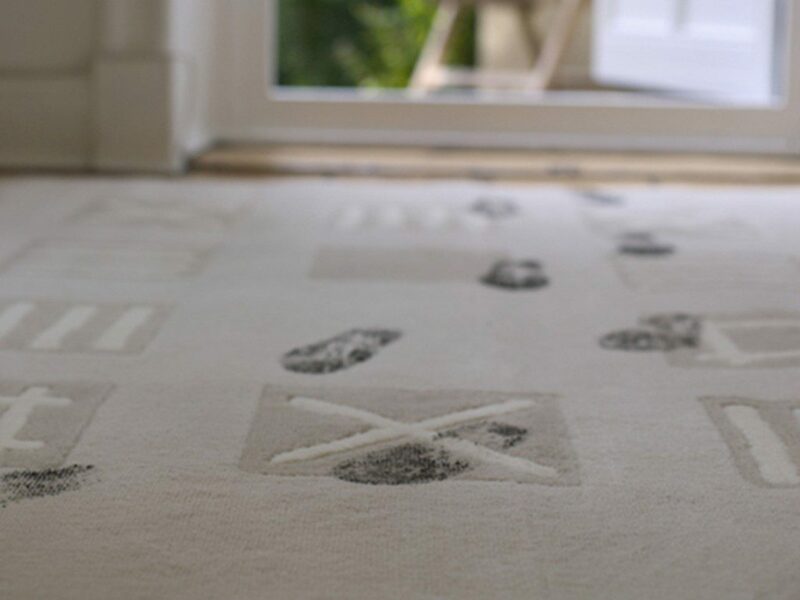 If you have kids or if it’s pouring down outside, you are more likely to be facing the problem of having mud staining your carpets. Although your common sense might be screaming at you to deal with the mud immediately, it’s actually a much better idea not to. Of course, make sure no one is at risk of making a bigger mess of it. Then, just leave it alone to dry. Dried mud makes for far easier removal than wet mud. Once it’s dry, you can just vacuum the worst of it away. Next, you’ll need to mix one tablespoon of dishwashing liquid with two cups of warm water. 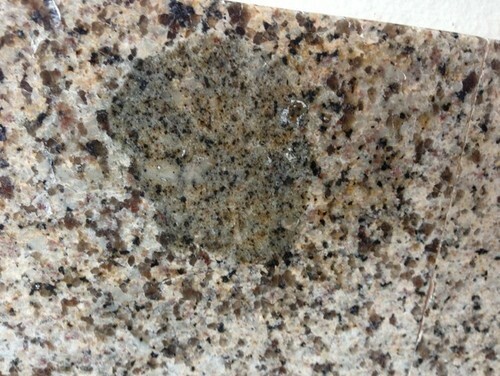 Use the mixture to rub the mud stain until it’s gone. Lastly, just dab some cold water where the stain used to be and dry the area. Most surfaces in the kitchen can easily be wiped down with a cloth to prevent any permanently obvious stains. However, it’s still possible for oil or grease to end up where it’s noticeable, like the tablecloth for your dining table. If that happens, don’t worry. It’s quite easy to deal with. The best thing to do once an accident with oil or grease happens is to blot out as much of it with a paper towel as possible. Next, all you need is some oil solvent to remove the worst of any staining. You can wash the stained fabric normally afterward. If a stain remains, rub some baking soda on the front and back of the stain and wash it again. For fresh blood, do your best to rinse it out immediately. This should work on any fabric or surface. If there’s a stain in spite of your efforts, you can use hydrogen peroxide, dish soap, or an enzyme stain remover to help deal with the problem. Unfortunately, ink can be a very pesky issue especially with children running around. 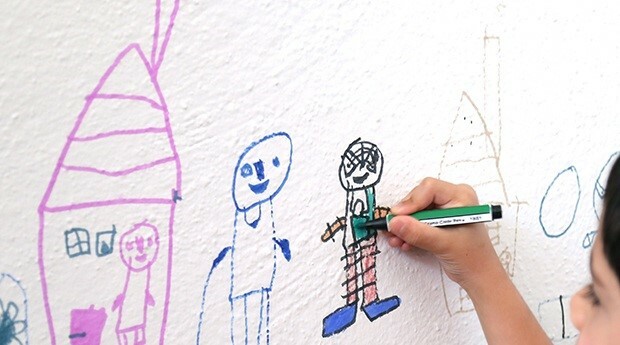 It can be very frustrating if a pen leaks on your carpet or other furniture or if your children got a hold of markers and left some artwork on the wall. A good way to remove ink is by using hot water to try and scrub out the stain first. Use a sponge to apply liquid laundry detergent onto the stain and leave it for about five minutes. Then, washing with hot water should do the trick. Do note that stains caused by permanent ink from markers are actually nearly impossible to remove. However, you can still try to use bleach, as long as the stained item is light-colored. If you’re fully reliant on coffee throughout the day, you might rack up an embarrassing tally of coffee stains, either over your own clothes or perhaps on the dishcloth. Even if you might be in a rush, take some time to blot away the coffee first. 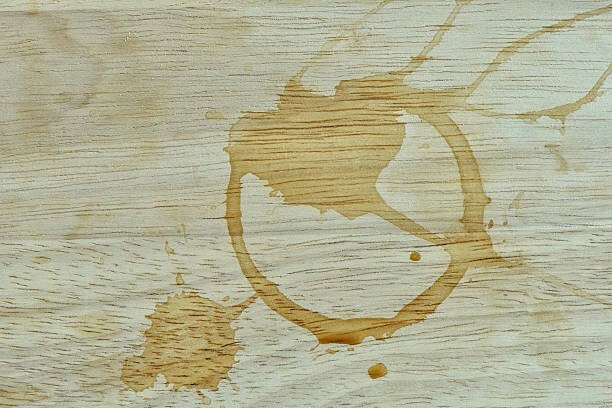 You can pour dishwashing soap on the stain and leave it for a few hours before using water to clean it off. Alternatively, you can use hydrogen peroxide as well, but this is only recommended for lighter colored things. 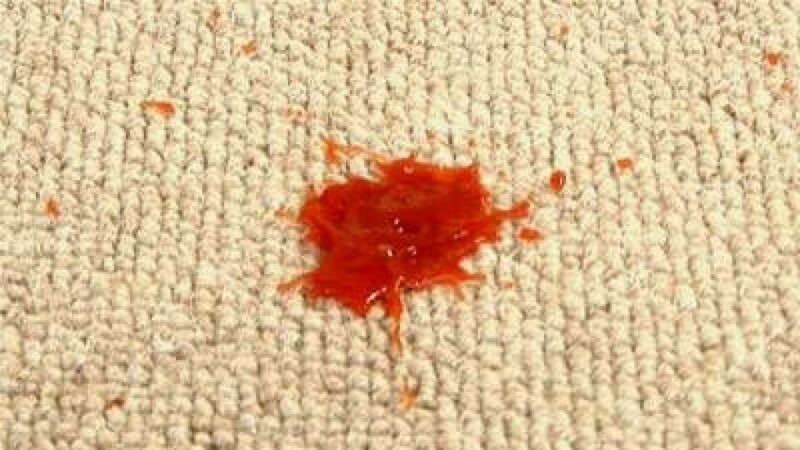 If you enjoy eating away from the dinner table, getting condiment stains on other things in your house might be a huge problem. It’s great to have a stain remover on hand to scrub with. You could also use regular liquid laundry detergent for this. All you have to do after that is to just wash or rinse with water. Your home is your sanctuary, the place where you can kick back and relax. It’s no surprise that you’d want to keep it as clean as possible, especially after painstakingly filling your home with your favorite furniture. 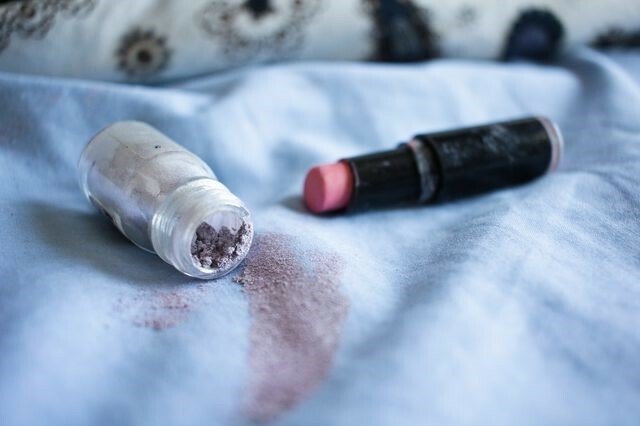 Keep these tips and tricks handy, and it will help you deal with common household stains easily. Elsa is Australian Interstate Removalists Network’s Content Marketing Manager and mother of two. She enjoys long walks in the beach with her kids and dogs.